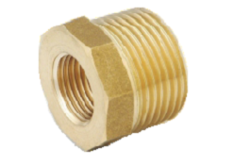 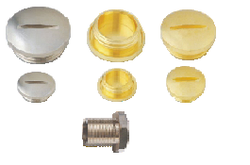 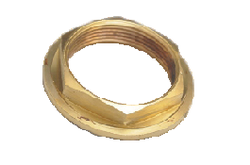 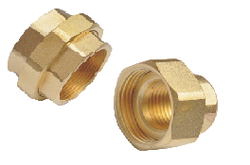 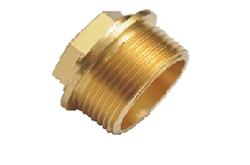 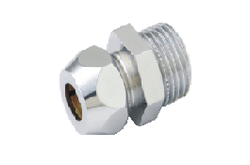 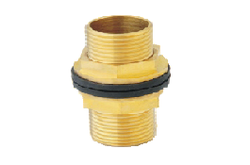 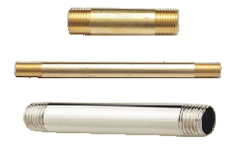 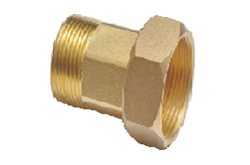 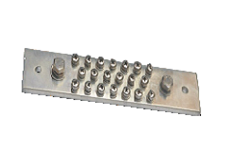 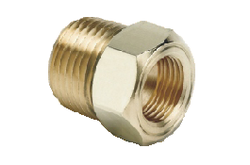 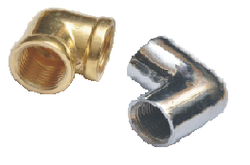 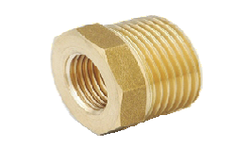 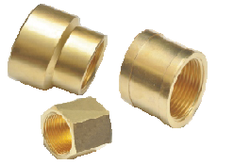 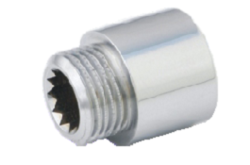 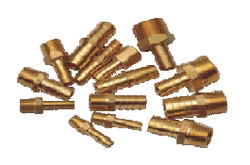 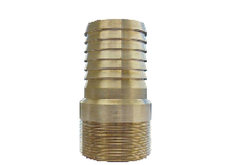 Pioneers in the industry, we offer pvc shroud, extension piece, reducing bush, socket/ coupling hex & round nut, tank connector double side move and water meter connector from India. 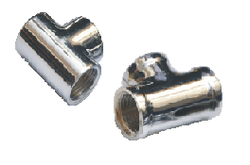 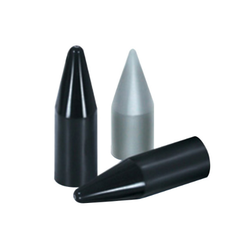 We are offering PVC Shroud. 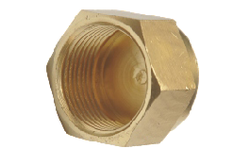 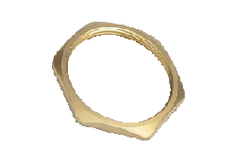 1/8" 3/8" 3/4" 1.1/4" 2"
1/4" 1/2" 1" 1.1/2" 2.1/2"
1/2" 1" 1.1/2" 2.1/2" 4"
3/4" x 1/2" 1.1/4" x 1" 2" x 1.1/2"
1" x 3/4" 1.1/2" x 1.1/4"
Looking for Sanitary Items ?